The Sonic Bluetooth Headphones provide great sound and convenience for listening to songs while on the go. 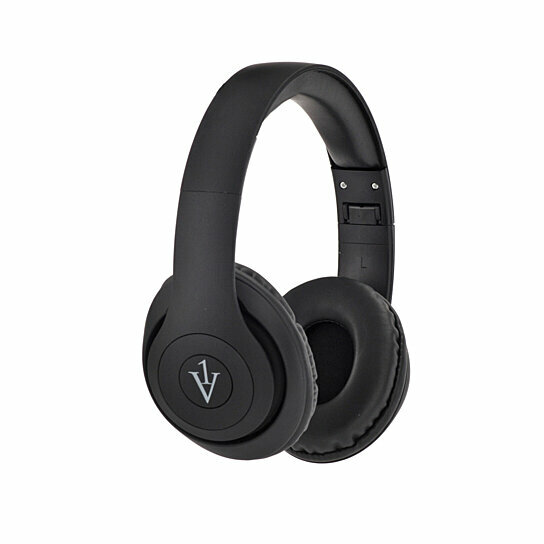 These headphones are bluetooth-enabled and include a wire for added flexibility. To listen to all your favorite music, simply connect the headphones to your phone/MP3 player via bluetooth or with the included wire. And then, sit back, relax, and enjoy the quality sound!